About Marus and Weimer, Inc.
At Marus and Weimer, we are proud to operate as the central Export Department for a select group of U.S. manufacturers. Our U.S. Principals and their products are recognized as industry leaders. These products have been utilized in major construction projects worldwide through diligent marketing efforts with local government authorities and key specifiers at all levels. Our presence in the international marketplace is enhanced by a local network of distributors and sales offices to ensure that customer support is continually provided and maintained. Our prime objective is to provide our business associates with an enduring commitment to success. This long-term approach has allowed Marus and Weimer, Inc. to become a name synonymous with international marketing excellence. Hamad International is Qatar’s new airport, opened in 2014 next to the city of Doha and the glittering Arabian Gulf. 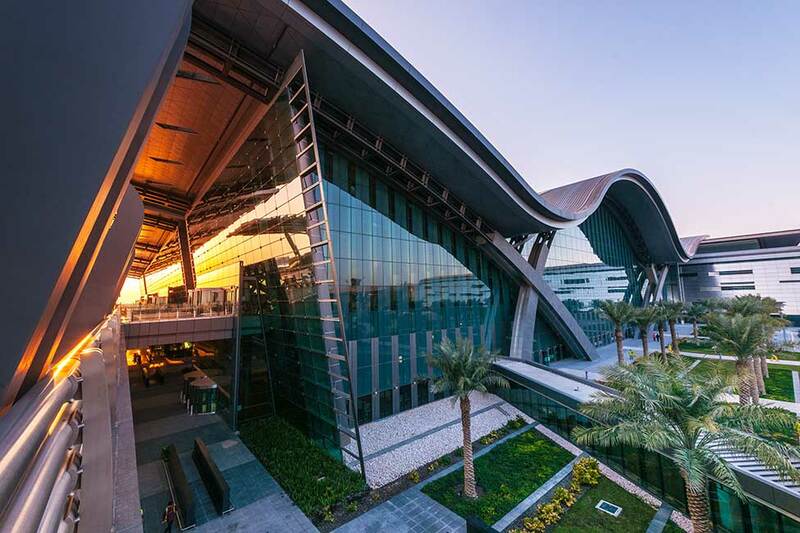 Home to five-star airline Qatar Airways, their architecturally stunning, supremely efficient and truly welcoming airport is a genuine gateway to the world, serving over 360,000 flights and 30 million passengers every year. 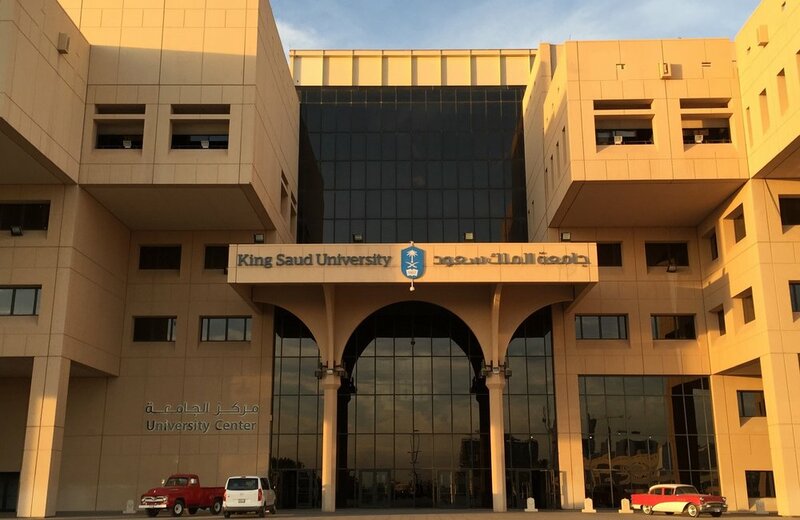 King Saud University is a public university in Riyadh, Saudi Arabia, founded in 1957 by King Saud bin Abdulaziz as Riyadh University, as the first university in the Kingdom of Saudi Arabia. The university, currently home to 55,000 students, was created to meet the shortage of skilled workers in Saudi Arabia and was renamed King Saud University in 1982. The facility was constructed in the 1980s and was the world's then-largest fixed-price contract in history for the sum of approximately $5 billion. The tallest tower in the complex is the tallest building in Saudi Arabia, with a height of 581.1 metres (1,906 feet). Currently it is the fourth tallest freestanding structure in the world. 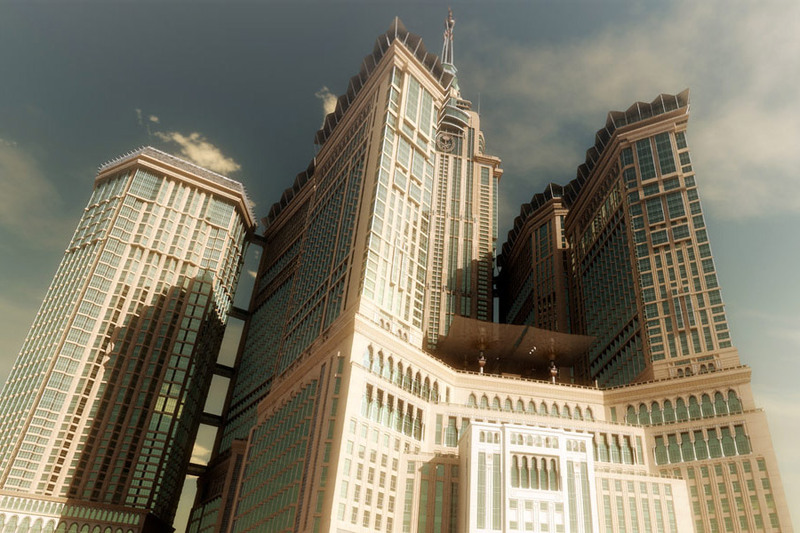 In addition, the Abraj Al-Bait Towers has a five-story shopping mall (the Abraj Al Bait Mall) and a parking garage capable of holding over a thousand vehicles. The project uses clock faces for each side of the hotel tower. The highest residential floor stands at 450 m (1,480 ft), just below the spires. The roof of the clocks is 530 m (1,740 ft) above the ground, making them the world's most elevated architectural clocks. A 71-metre-tall (233 ft) spire has been added on top of the clock giving it a total height of 601 m (1,972 ft). The tower also includes an Islamic Museum and a Lunar Observation Center which will also be used to sight the moon during the Holy Months. Rockwell Center is a high-end mixed-use area in Makati City, Philippines. It is a project of Rockwell Land Corporation which is in turn owned by the Lopez Holdings Corporation. Rockwell Center was first developed in 1998 and is being expanded since 2012. Its centerpiece, the Power Plant Mall, opened on December 26, 2000. The Rockwell Center includes office buildings, condominium towers, a law and business school and a shopping mall. Set in the center of Beirut, Lebanon, this impressive 5-star hotel features 126 guest rooms and 31 suites and offers a spa center, a seasonal outdoor pool and a sun terrace. An example of classical architecture, this hotel opened in the 1950's and was fully restored in 2003. Ideally located only a 1-minute walk away from Verdun street, the property blends modern conveniences with an elegant signature design and prides itself on it's impeccable service. Conveniently located on the southwestern end of the island of New Providence in The Bahamas, Albany is minutes from Nassau’s international airport. Designed by the world’s foremost architects, Albany’s 100 marina residences combine the best in waterfront living with unparalleled luxury in some of the most architecturally inspiring buildings in the Caribbean. With open floor plans and flexible bedroom configurations, marina residences come in both modern and classic profiles to promote the highest level of cosmopolitan glamour and lavish living. Overlooking the Indian Ocean in Colombo, Sri Lanka, this funky hotel occupies a contemporary building with bold, red-toned interiors. Featuring lake, park or ocean views, the minimalist rooms with colorful accents offer Wi-Fi, flat-screen TVs, and tea and coffeemaking facilities, plus minifridges and pull-out sofas. Suites add living areas, additional TVs, bars and free soft drinks, wine and tapas. There's an international restaurant featuring vivid mosaics, as well as a chic lobby lounge and a trendy rooftop bar with a terrace. Other amenities include a gym and an infinity pool. Dubai International Airport is the primary airport serving Dubai, United Arab Emirates and is the world's busiest airport by international passenger traffic. It is also the 3rd busiest airport in the world by passenger traffic, the 6th busiest cargo airport in world, the busiest hub for the Airbus A380, and the busiest airport in the world operating with two runways only. In 2015, DXB handled 78 million passengers, 2.51 million tons of cargo and registered 403,517 aircraft movements. Golden Pyramids Plaza S.A.E. engages in the mixed-use real estate development activities in Egypt. It develops an integrated touristic complex, which includes hotels, chalets, hotel suits, wedding halls, meeting and conference rooms, bowling centers, ski and cinema halls, commercial markets, housing units, administrative offices, health centers, and garages under the city stars Heliopolis name. Grand Hyatt Colombo is a 47-story five-star hotel in Colombo, Sri Lanka. The hotel features 475 guestrooms and 84 serviced apartments. It is the first Hyatt-branded hotel in Sri Lanka and is currently the tallest structure in Sri Lanka. King Abdullah University of Science and Technology (KAUST) is a private research university located in Thuwal, Saudi Arabia. The university's core campus, located on the Red Sea at Thuwal, is sited on more than 36 square kilometres (14 sq mi), encompassing a marine sanctuary and research facility.